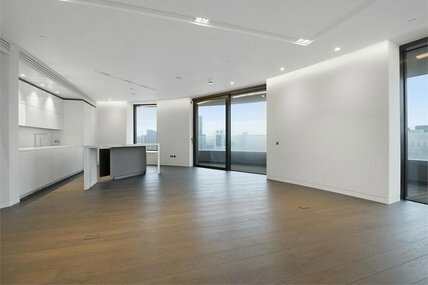 There are a wide range of quality flats for sale in SE1. It spans a massive area, covering Lambeth and Southwark, and a number of desirable locations including Bermondsey, Borough, London Bridge, Elephant and Castle and Waterloo. From the luxurious apartments on the River Thames to the more affordable, family homes inland, there are properties to suit all tastes and styles. 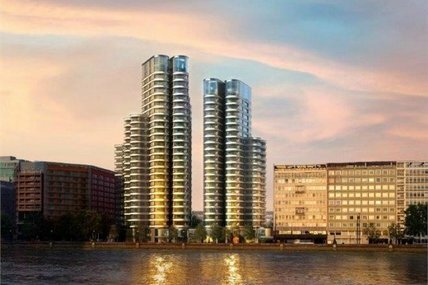 On the south bank of the river are new developments, converted from the former warehouses and wharves which used to be a hive of commercial activity back when London comprised a series of thriving ports. 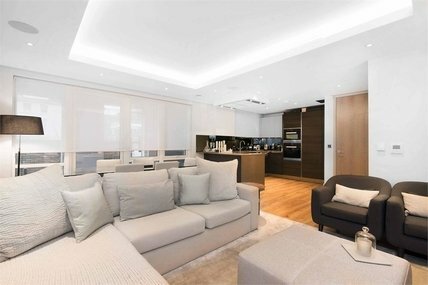 Now, although retaining many of their original features, they’re home to young professionals who require easy access to the nearby Canary Wharf or City. 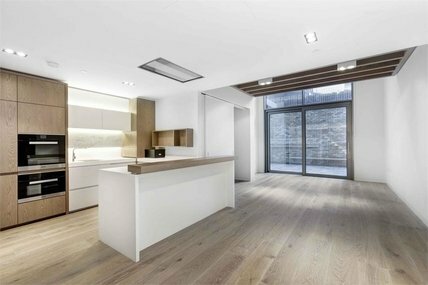 Examples of such apartments can be found within buildings such as Burrels Wharf, Butler’s Wharf and Clink Wharf, each offering unparalleled views across the river. 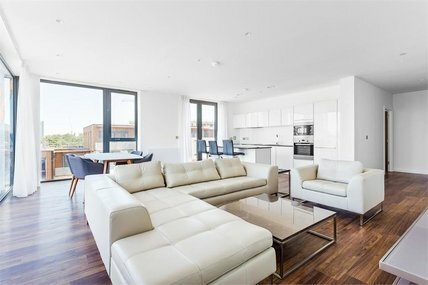 Inland, flats for sale in SE1 are much more reasonably priced, such as those found within Bermondsey, the Elephant and Castle and Old Kent Road. A large number of ex-local authority properties are also available at Greet House on Frazier Street. 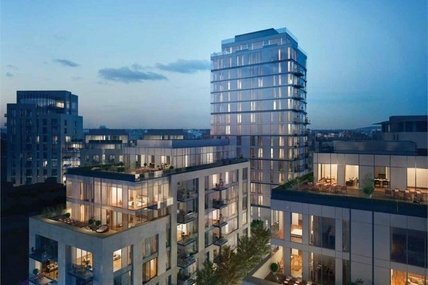 Residents of SE1 can enjoy the convenience of great transport links, with tube stops at Waterloo, London Bridge, Elephant and Castle, Borough, Lambeth North, Southwark and Vauxhall. There are also national rail connections at Blackfriars, Elephant and Castle, Cannon Street, London Bridge, Charing Cross, Waterloo East and Waterloo. 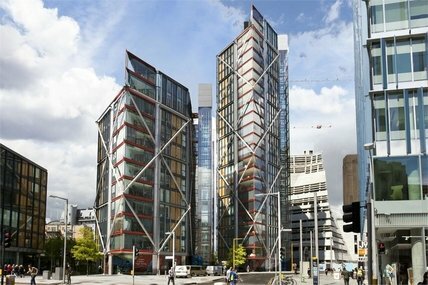 But it doesn’t stop there – the Tate Modern, an array of well-established theatres, the London Eye, HMS Belfast, Borough Market and many fine bars and restaurants, make SE1 a great location to lay down roots. 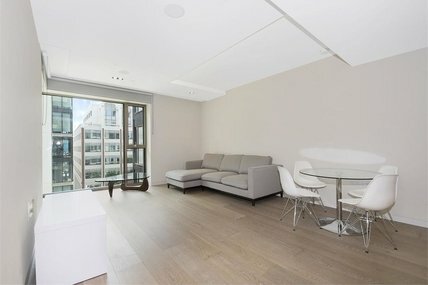 Below is a selection of our flats for sale in SE1. 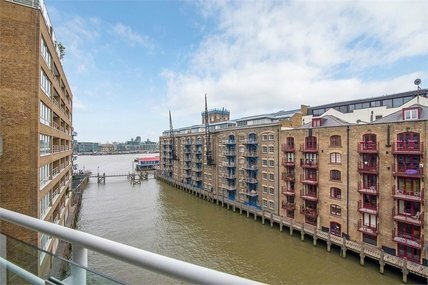 If you would like more information on any of the SE1 property we have available, or wish to request a viewing, contact us at any of our three offices: Borough (020 7378 9000), Shad Thames (020 7407 1066) or Rotherhithe (020 7231 1066).